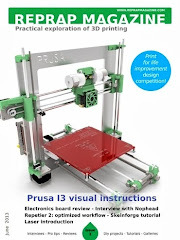 3D Printing advice, tips and tricks. 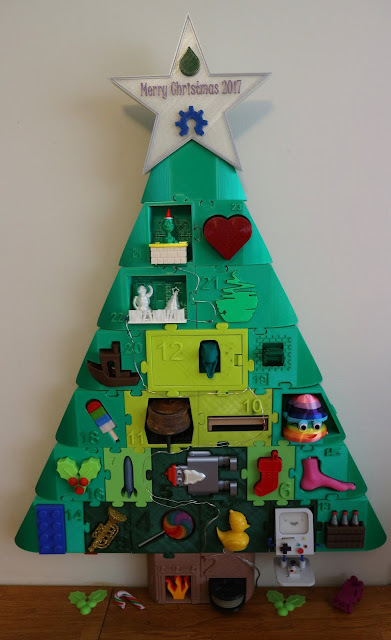 For every day of December 2017 I 3D Printed a part of the 2017 Advent Christmas Tree. Below is an overview video that will help you pinpoint any specific materials you may want to know more about. Printing advice, tricks and tips are included on each blog post during December 2017.